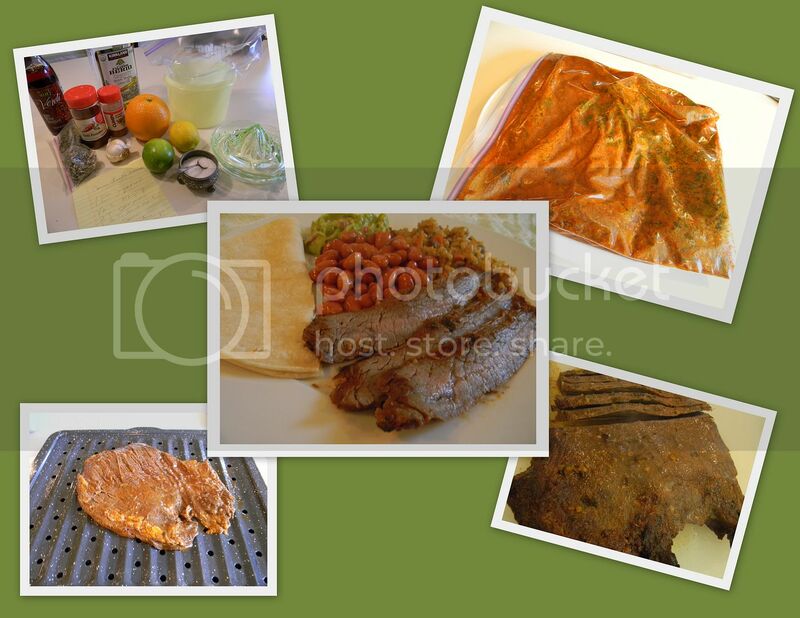 I love carne asado and will try your version of marinade soon. How ironic, I was just searching through a cookbook at Ollie's yesterday for a recipe for Carne Asada. 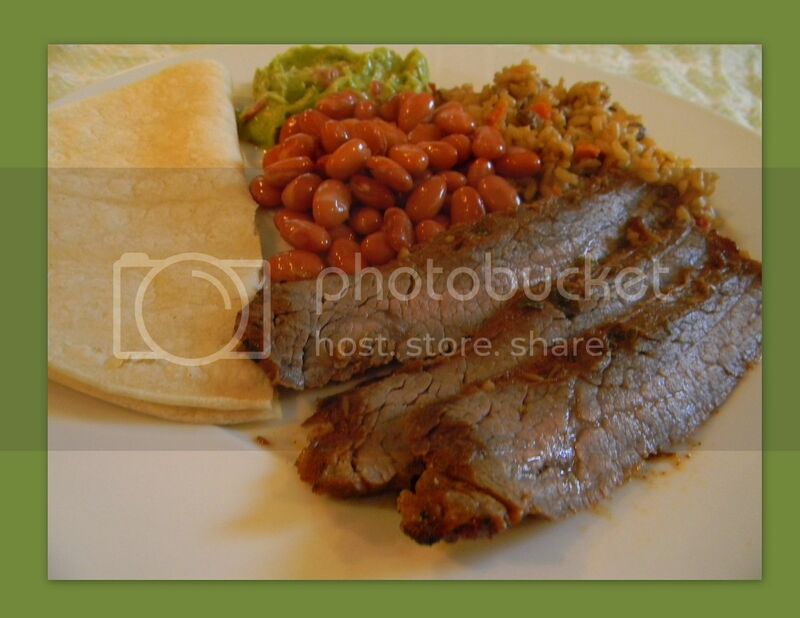 This is one of our favorite Mexican foods; which we order locally at our favorite Mexican Restaurant. Your website is absolutely wonderful! I look forward to seeing the new recipes every day and I love that the recipes take everyday ingredients. Thanks so much for the work you ladies put into this. You are an inspiration! Thanks for the recipe! This looks really good and with ingredients on hand. Your new header looks just wonderful with all of you ladies in your aprons. After reading this blog for a year or so, I feel like I know you fairly well, so the group picture is very meaningful to me. Ooo, I'm always up for a new marinade recipe! And I do love me some Mexican!! Just wanted to let you know that I think your new header is WONDERFUL! I LOVE IT!!! I will try this very soon. Your rub sounds wonderful. Thanks for dropping by and leaving your very kind comments.